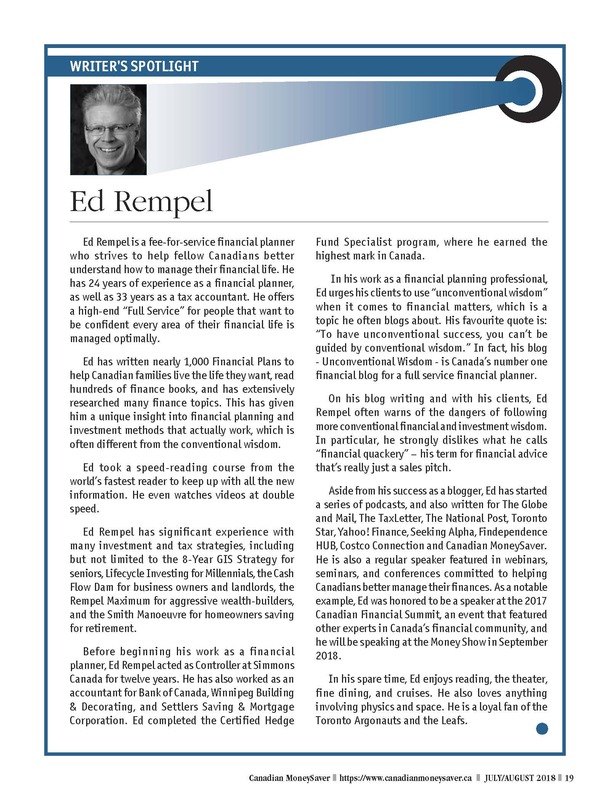 I am thrilled to have a full page “Writer Spotlight” about me in Canadian MoneySaver magazine! I prefer reading paper newspapers, magazines and books to online reading, which is part of why I find it so cool to have a print magazine with a full page about me. 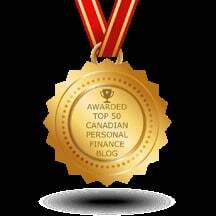 Clients sometimes tell me they have a friend that told them is worried about their retirement or is not getting proper planning advice from their advisor. How can they raise the topic of referring them to me? 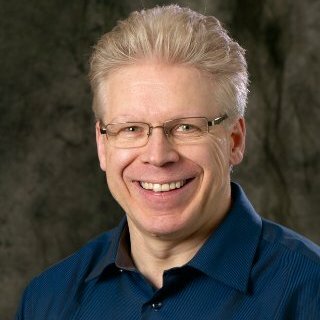 Here is one idea. 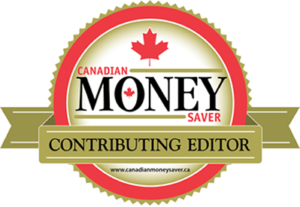 Buy the Canadian MoneySaver and show them a page about your advisor. Go to Chapters or wherever magazines are sold, find the July/August edition of the Canadian MoneySaver and check out page 19. You could click on the page below and email it to them – but it’s cooler seeing it in print! Definitely the best there is in Canada. Hey Ben. Thanks so much for the kind words!